Do you have a wine lover on your Christmas gift list? Check out how to order and have wine delivered right to their or your door from Winc Wine Club. It's pretty easy actually, you just create an account, answer a few questions on what you like (this is to help Winc personalize your wine choices for you) and then you select the wine and add them to your cart. 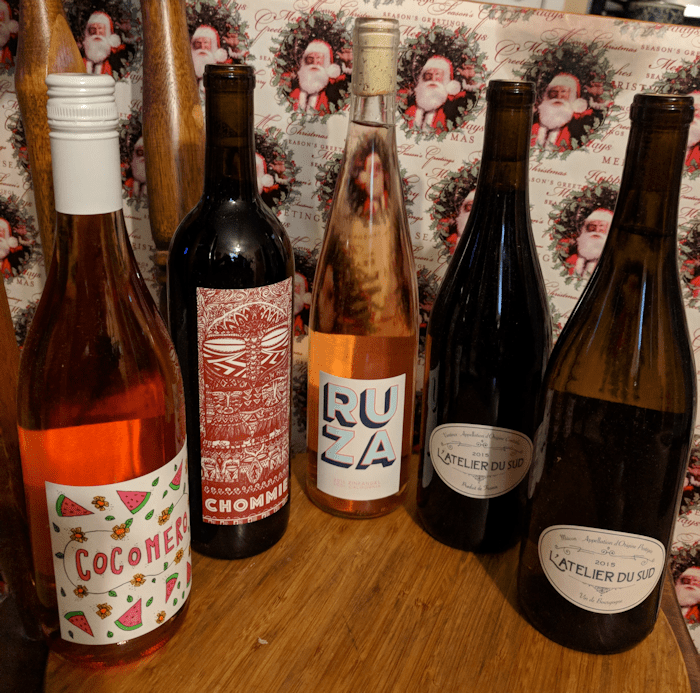 I do have a few wine drinkers on my list, which is why when I was approached about ordering Winc with a FREE $75 voucher I jumped at the chance! However, my voucher was for $70 instead, but no worries, I was able to order 5 bottles of wine to try because I waited for Cyber week to come and got a deal for $70! Winc has so many different varieties to choose from and there is something for everyone! The bottles start at just $13 each. Please note to look at where they ship, I wanted a few bottles and they weren't available for shipping to Louisiana! It’s so easy to choose your wines, order them and never leave the comfort of your house! No more panicking that you forgot the wine for your dinner party! Mark wine off your list and give Winc Wine a try today. I have a great offer to share with you - My Readers save $22 Off Your First Month of Winc Wine - Winc offers 4 personalized wines each month. 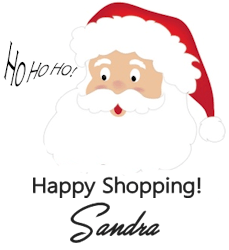 Check out my Holiday Gift Guide.